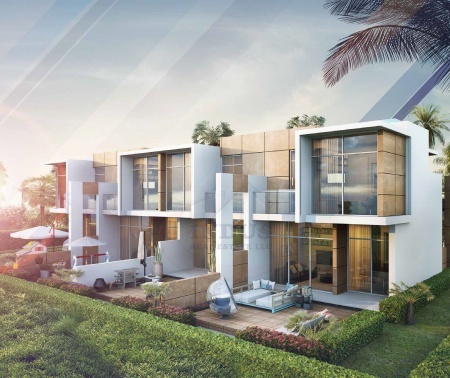 Saber has been in the property business for six years, and his experiences have equipped him in the Real Estate field - from being a financial and investment advisor and sales agent. 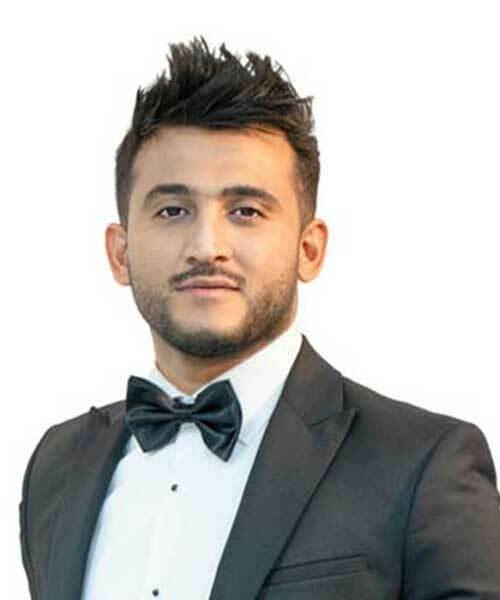 He has mastered the ins and outs of whatever industry he is in. 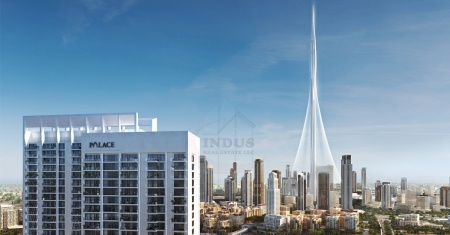 He might be considered as a neophyte at Indus, but he is performing really well like a seasoned property consultant. 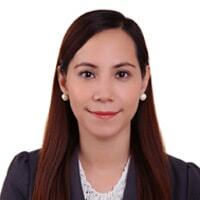 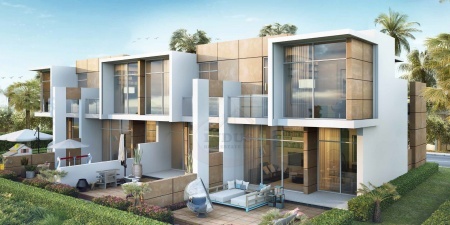 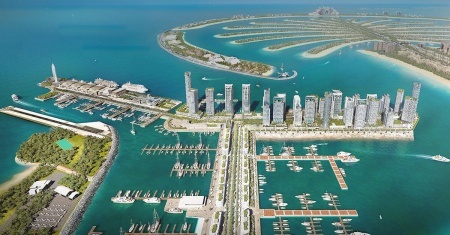 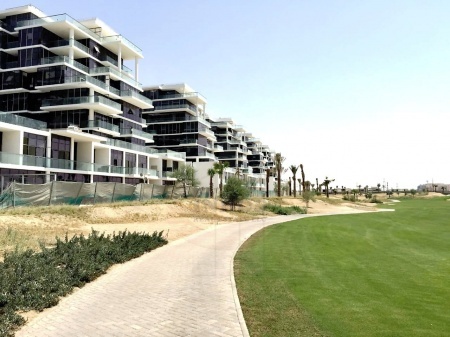 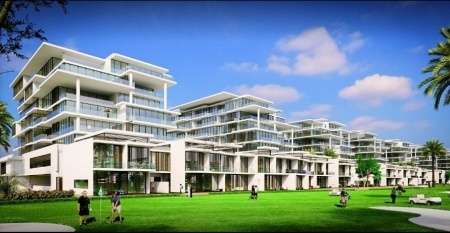 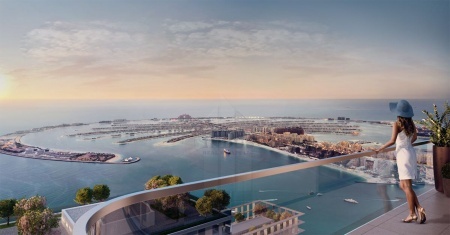 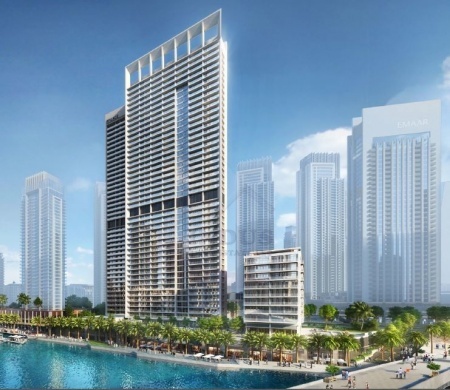 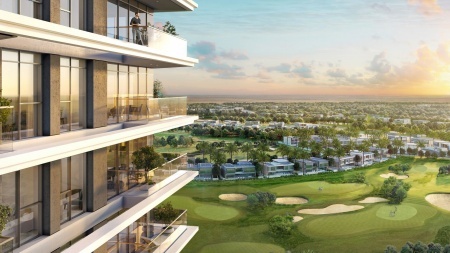 Saber is currently handling Dubai's off-plan industry and is specifically mastering properties from DAMAC. 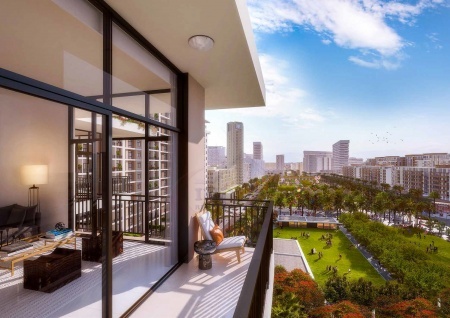 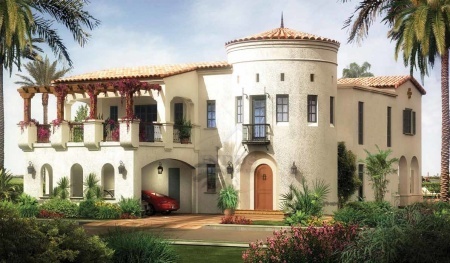 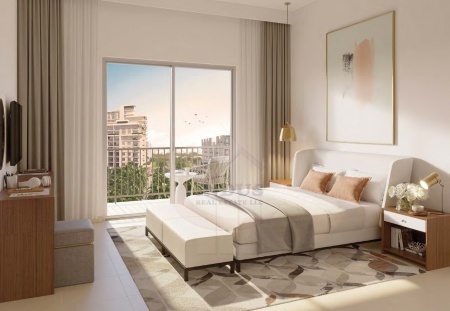 marina vista beachfront | 5% on boo..
2% discount, 40/60 payment plan @ w..
wilton offers 2% discount 40/60 pmt..
40% in 3yrs post-completion, 50% dl..
50% dld off! 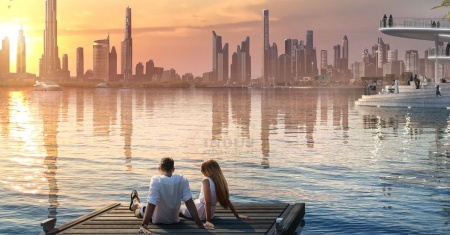 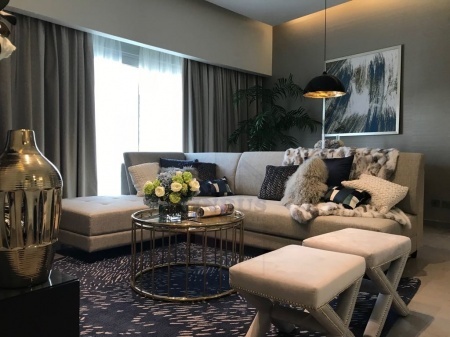 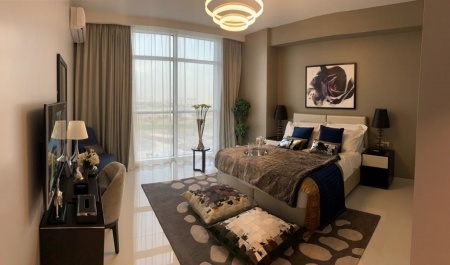 40% in 3 yrs post-comp..
pay 40% in 3yr completion 50% dld w..
pay 40/60, 100% dld waiver | marina..
furnished 1br apt in prive damac ma..
golf suites form aed 880k | 2% dld ..
pay aed306,180 move-in 50% post-han..
pay 30% and move-in! 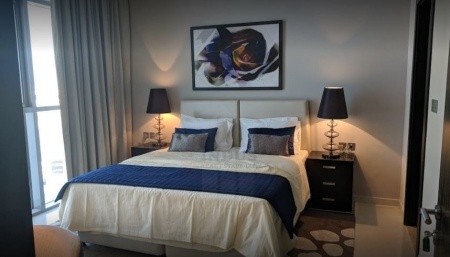 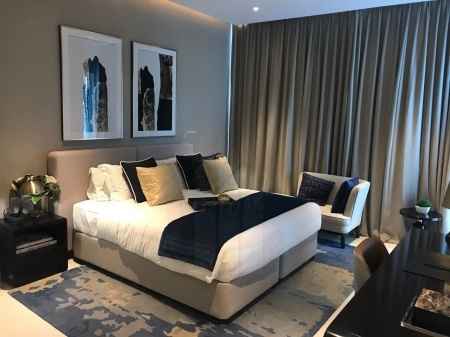 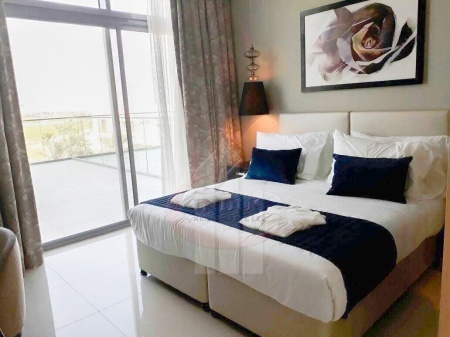 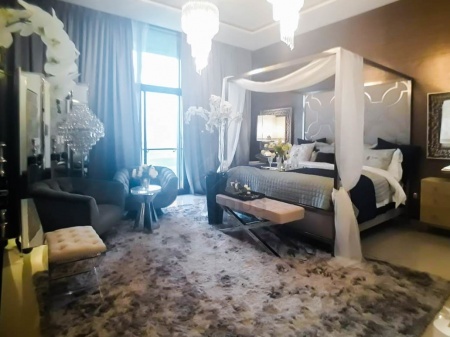 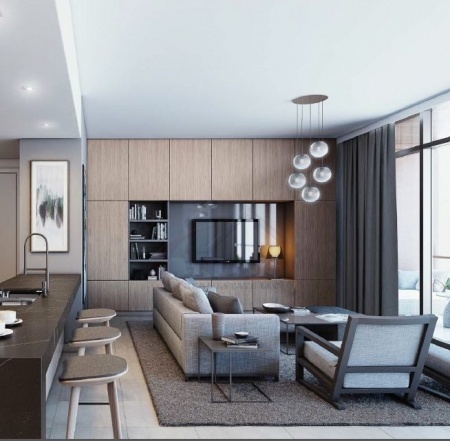 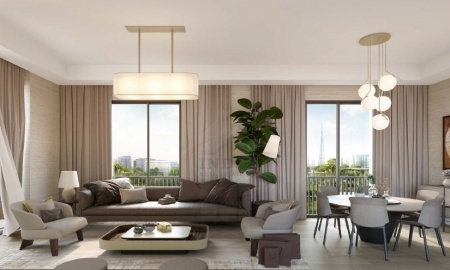 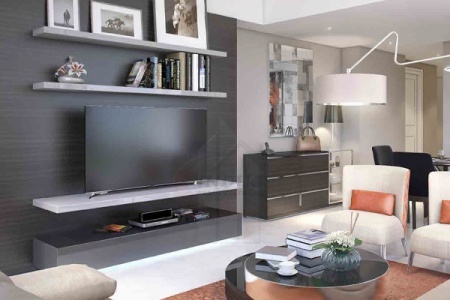 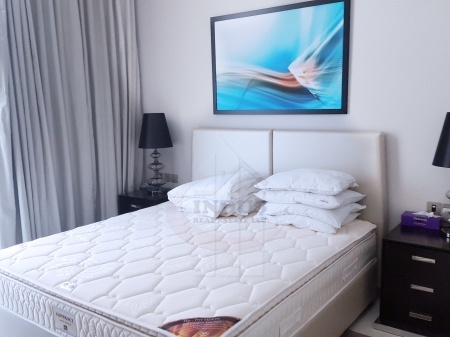 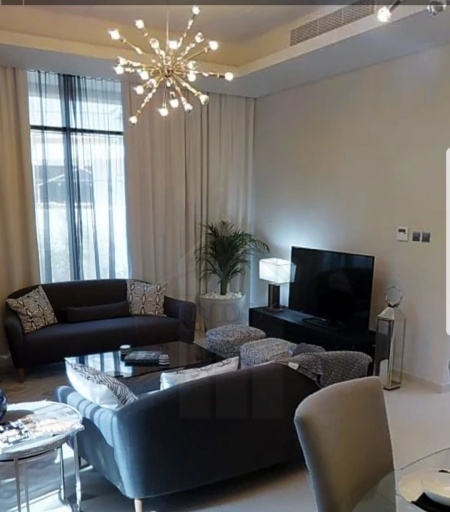 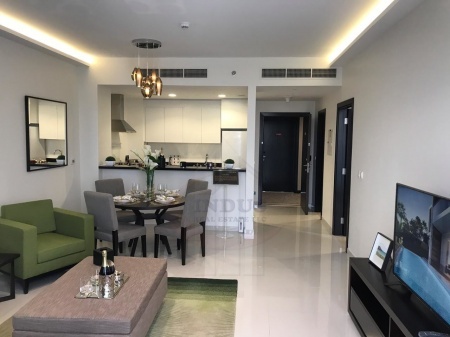 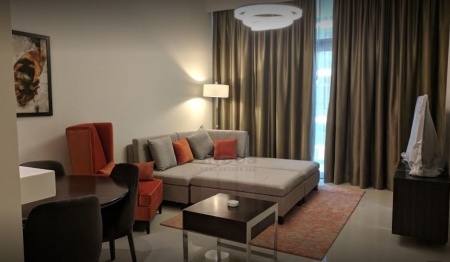 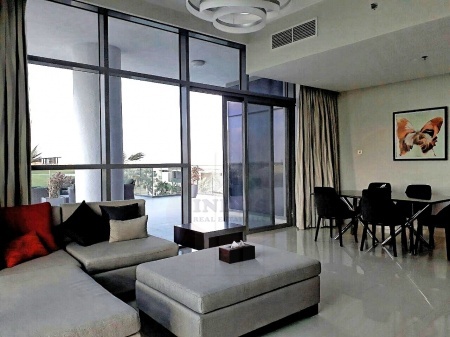 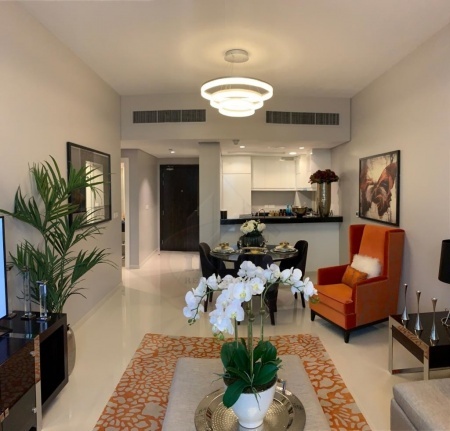 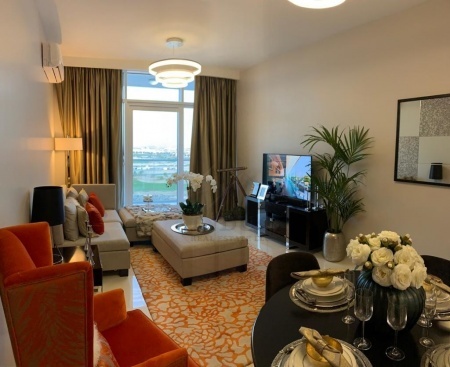 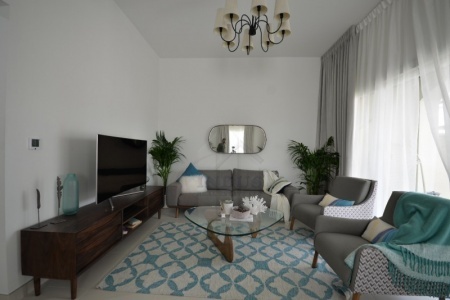 2 yrs post-han..
luxury apt with overlooking dubai c..
pay aed 438480 move-in 50% post-han..
affordable 1br apt 4 years post-han..
4 years post-handover at 2br rawda ..
furnished 2br+m | golf veduta damac..
show apartment at golf town damac h..
4% dld waiver | sales offer 20% dis..
avail now 20% discount and 4% dld w..
sales offer 20% discount! 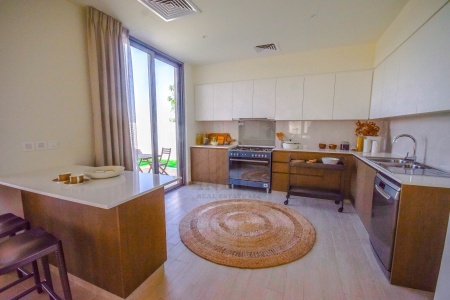 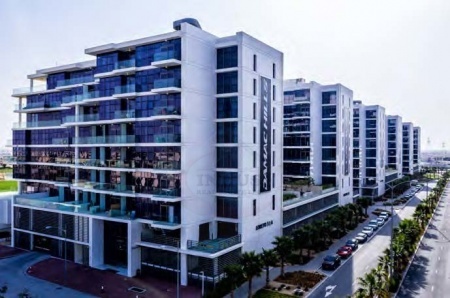 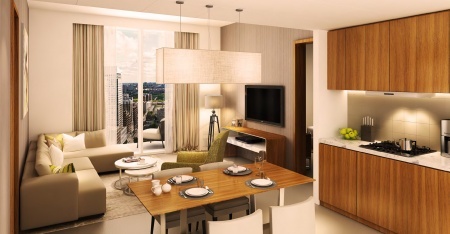 4% dld wa..
24% downpayment w/ 2 years post-han..
ready unit! 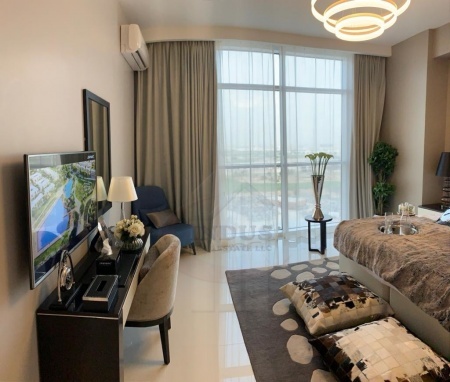 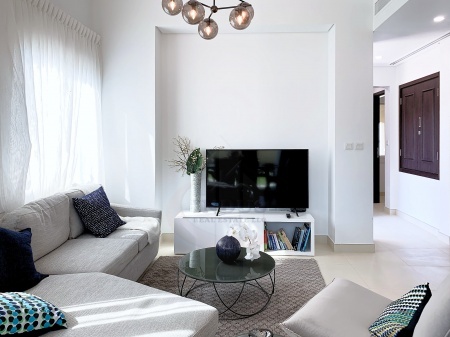 fully furnished celesti..
fully furnished 3br artesia damac h..
furnished 1br artesia w/ 12% downpa..
furnished artesia | 5 years payment..
5 years payment plan and dld inclus..
fully furnished | artesia at damac ..
ready in 6 months! 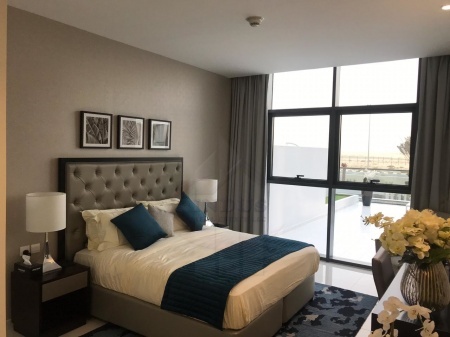 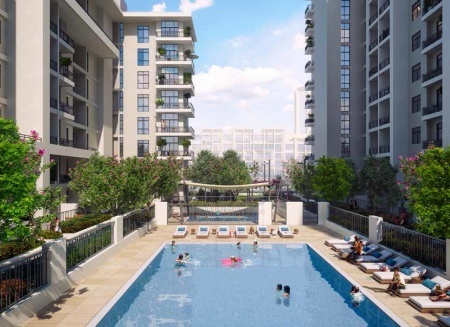 furnished 1br ar..
flexible pmt plan at artesia damac ..
brand new type 2 3br+m | hayat town..
4br the field damac hills nr golf c..
50/50 payment plan! 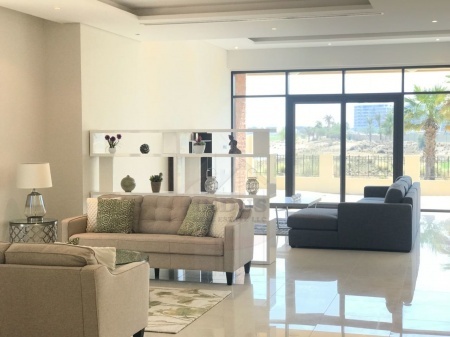 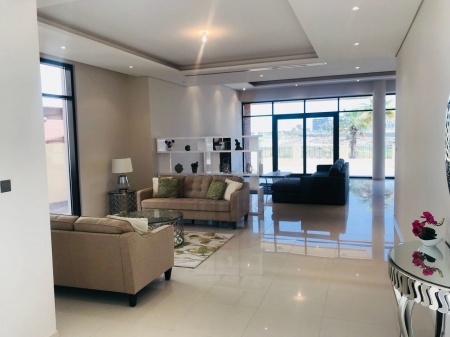 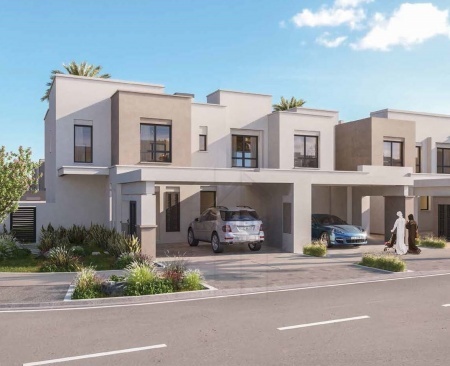 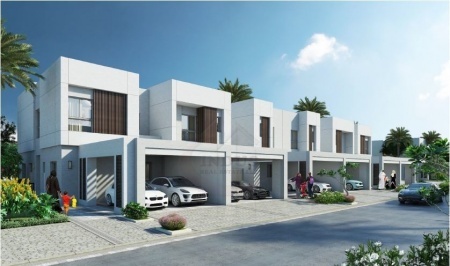 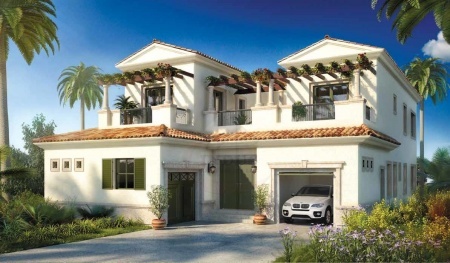 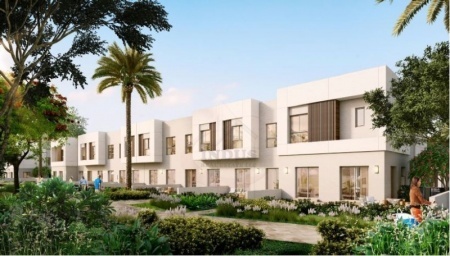 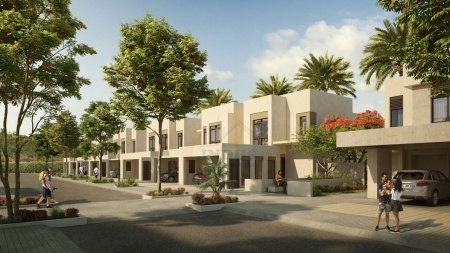 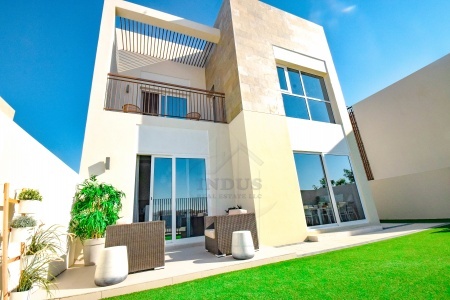 3br+m sama town..
affordable sahara villas at akoya o..
huge plot vd-1p the field at damac ..
stunning 5br+m villa w/ trump golf ..
invest full floor w/ special launch..